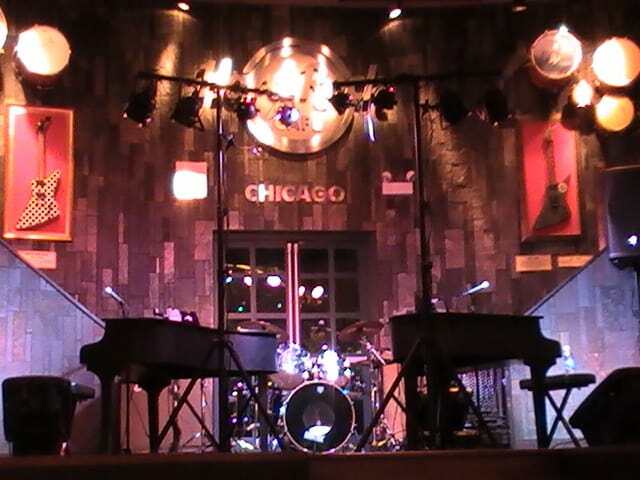 Midwest Dueling Pianos is a collection of some of the best entertainers in the industry. We perform our unique brand of interactive entertainment all over the country for events such as weddings, college shows, civic events, corporate functions, and more. Through years of experience, we have created a wedding show that never fails to turn a reception into the party that the bride and groom are hoping for. Hustle over to our Wedding Dueling Piano Show page for more info and examples. We have taken our acclaimed dueling piano act and created a show that is specifically tailored for the college and university environment. Jump over to College Dueling Piano Shows page for more information on bringing our dueling piano shows to your school. When planning entertainment for a corporate event, you have certain criteria in mind. Check out our Corporate Event Dueling Piano Shows page to see why your organization needs us at your next event. Planning entertainment for a publicly funded event is a very tough task, and we aim to please all ages. Dance over to our Civic Event Dueling Piano Shows page to see why our dueling piano shows is right for your crowd. 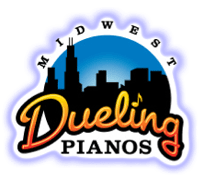 Midwest Dueling Pianos offers a wildly entertaining music and comedy dueling piano show that your audience will love and beg for more of. 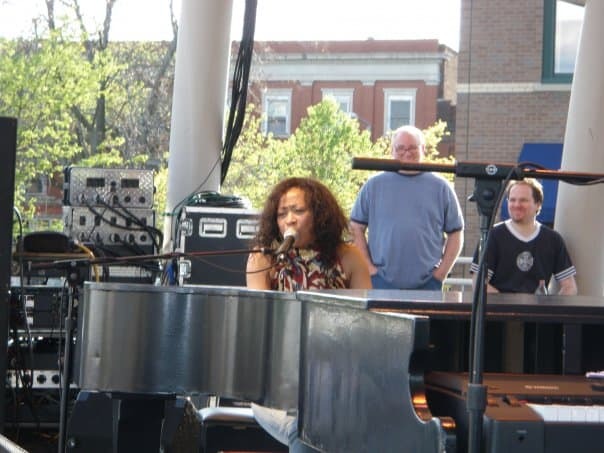 From Weddings and College Dueling Piano Shows, to Civic and Corporate Event Dueling Piano Shows, Midwest Dueling Pianos has you covered. Let us help you make your next event an absolute hit. 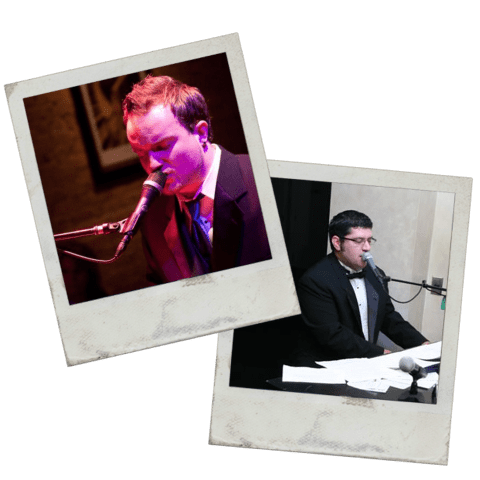 If you think that the Midwest Dueling Pianos show would be an absolute hit at your next event, please contact us for pricing and availability. 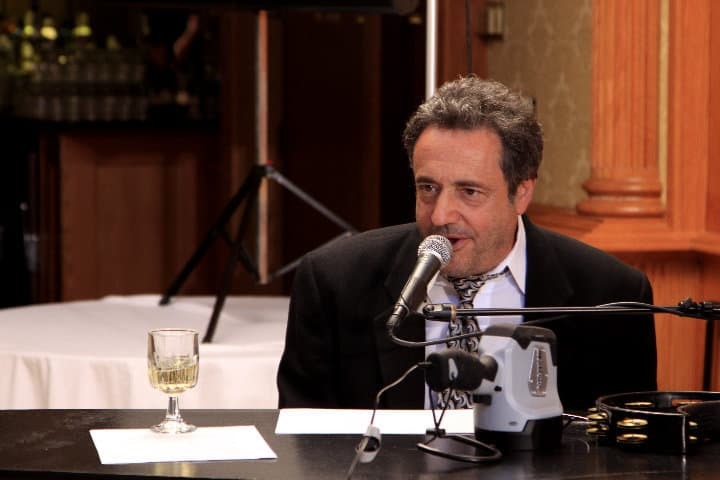 Make lasting memories with your guests by having Midwest Dueling Pianos at your wedding. Midwest Dueling Pianos gets everyone dancing, singing, and having a blast at your wedding. Whether your guests are three or ninety, our wedding music and entertainment will ensure they have an amazing time. We will have your guests singing, clapping along, dancing, laughing and having the time of their lives. 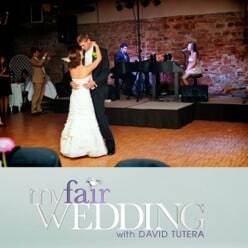 As Seen on My Fair Wedding with David Tutura. 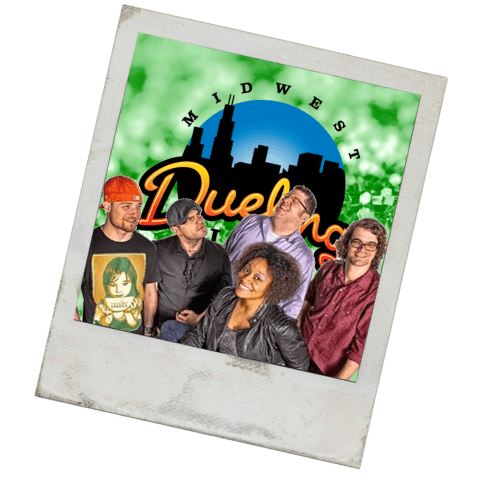 Midwest Dueling Pianos has taken their acclaimed dueling piano act and created a show that is specifically tailored for the college and university environment. Our interactive musical comedy experience will have your students singing, shouting, dancing and laughing. We can accommodate any size event, from a concert in a large campus theater, to an intimate get together in the basement of the Student Union. 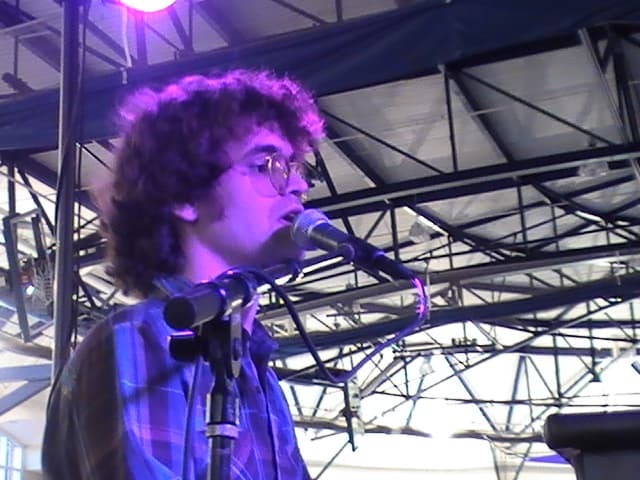 We have also performed at High Schools and other educational related events around the country too. When planning entertainment for a corporate event, you have certain criteria in mind. No matter what the format or the requirements, a dueling piano show fits the bill. 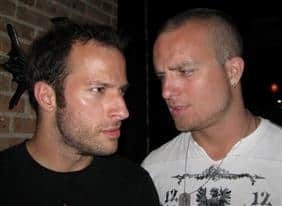 And Midwest Dueling Pianos is one of the most highly acclaimed production companies in the country for these very specific types of events. The party was great. People stuck around much longer than they usually do because they were having a good time. I had several employees come up and thank me for planning the party and say how much they enjoyed the entertainment. The Chrismas party went very well. I had all positive feedback about the party. They enjoyed the dueling pianos and had a really good time. Your players did a really great job. I hope we can do the same next year. 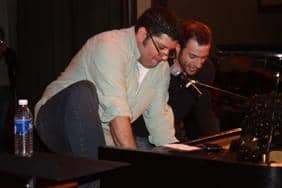 The dueling pianos were awesome and super entertaining!